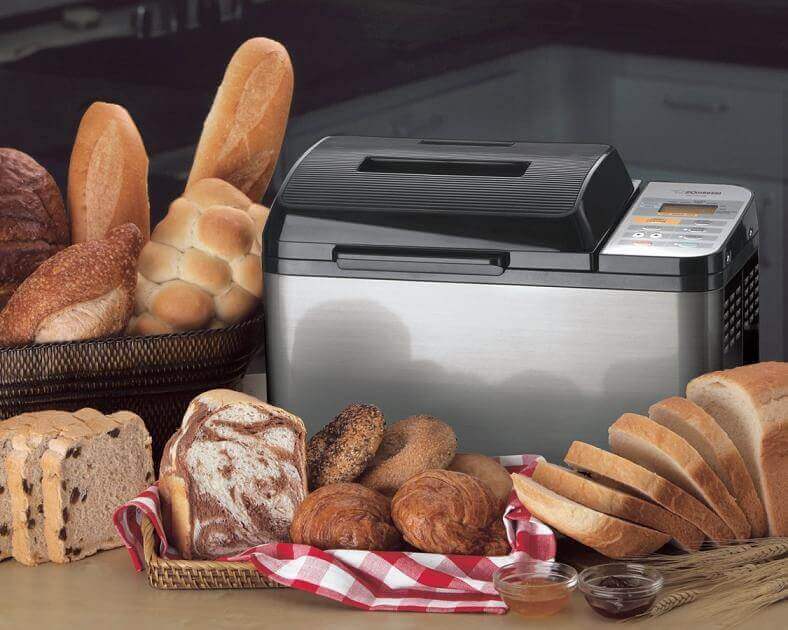 Bread machines are a wonderful way to make home-baked breads on a regular basis without the labor and meticulous attention to detail that traditional handmade breads require. They come with a variety of features across prices ranging from $100 to $300 and up. But price and features are meaningless if you buy a machine that doesn’t suit what you want to bake. As a result, there are some key questions you should answer and we’ll try to suggest some machines that could be right for you. All of the machines mentioned are hyperlinked to a review so you can understand the full range of features and benefits, and consider some of the observations made by owners of the machines. How Often Do you Plan to Bake Bread? If you have ever owned a bread machine you probably have a pretty good idea of the frequency of your bread baking. If this is your first bread machine try to evaluate how often you will be baking a loaf. Some people bake a loaf or two daily. 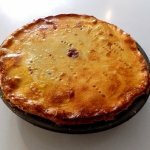 Others bake only on weekends or special meals or occasions, and others as little as once a month. The frequency of your baking will affect the amount you invest and some features related to loaf size and numbers of loaves you can cook at any given time. If you bake frequently you will probably want to invest in a higher priced model with a good dependability rating like the Zojirushi BB-PAC20 or the Breville BBM800XL. 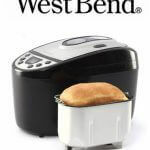 If you bake daily and depend on your bread machine for your daily bread consider the West Bend 41300. It bakes up a 2.5-pound loaf and also has two individual 1-pound loaf pans that allow you to cook two loaves at the same time. If you cook infrequently you might want to shop for a better price. The Cuisinart CBK-100 offers a good set of features for around $99. What Kind of Breads Do you Want to Bake? The standard bread is a white-bread loaf. Some people are quite content with that variety with occasional experiments with French bread loafs. Others want the option of whole-wheat loaves, gluten-free, and some people like to make dessert breads and breakfast loaves like Cinnamon bread that sometimes require the addition of fruit and/or nuts. Other considerations with regards to bread types include size of loaf from a 1-pound loaf up to 2.5 pounds. There’s also some consideration related to loaf configuration. Bread we buy at the store is long and horizontal. Many bread machines make a vertical loaf with the crust appearing on one end of the loaf. They all taste the same, but loaf shape and size is something you should think about. If you prefer a horizontal loaf, the Zojirushi BB-PAC20 bakes a horizontal loaf. The Breville BBM800XL also bakes a horizontal loaf. Some people prefer this horizontal configuration for a traditional looking sandwich when the loaf is sliced. The bread quality and texture is the same regardless of the loaf configuration so it’s pretty much a matter of personal choice. 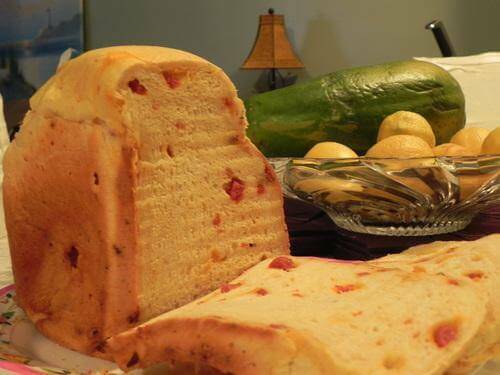 If you want a range of loaf sizes most can offer this option with a 1-pound loaf as minimum up to a 2.5-pound loaf. Most bread machines accommodate loaves from 1 to 2 pound. These sizes are largely driven by the recipes in the book that accompanies the machine. With rare exceptions, most machines will accommodate up to a 2 pound loaf. 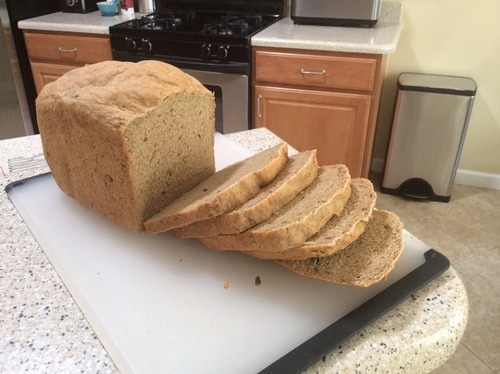 Do you Want to Bake Gluten-Free, Whole Wheat or Other Special Breads? This is all about things like gluten-free, 100% whole-wheat capability and breads that feature fruit and nuts as an ingredient. It should be noted that bread machines don’t magically create gluten-free bread. You have to add the indicated ingredients and the only thing the bread machine offers is a gluten-free setting that kneads the dough 2 or three times; offers multiple rises and bakes it appropriately. The same is true for 100% whole wheat. Some bread-machines can’t handle 100% whole-wheat. These breads require complex cycles to bake to a satisfactory loaf. Do your homework. Without these settings you will have a difficult time baking a satisfactory gluten-free or 100% whole-wheat bread. If gluten-free is important to you or a family member, the Cuisinart CBK-100, the Zojirushi BB-PAC20, and the West Bend 41300 are a good choice. Many of these bread machines also have 100% wheat-bread capability. That’s something to consider as some machines only handle wheat-flour in smaller percentages. Some bread machines have an automatic fruit and nut hopper that add fruits or nuts at the proper time in the kneading and rising process. Machines without this feature will “beep” to remind you to add the ingredients. This feature will often add to the price of a machine so if you don’t bake breads that require fruits and nuts frequently you might not want to incur the cost. Machines with the automatic fruit and nut feature include the Breadman BK2000B, the Breville BBM800XL and the Panasonic SD-RD250. If you bake bread infrequently, it’s okay to go low-cost. The Cuisinart CBK-100 may be your best bet. If you depend on your bread machine for your daily bread, or want to explore new and exotic options like gluten-free or breads with fruits and nuts – you should pay more. You can find deals on Amazon.com on most machines and they occasionally offer significant discounts if a machine is going to be discontinued or simply on sale. Be forewarned. It can be difficult to find simple replacement parts like a kneading-paddle for a discontinued machine. Shop around. Think about what you want to bake and start simple.